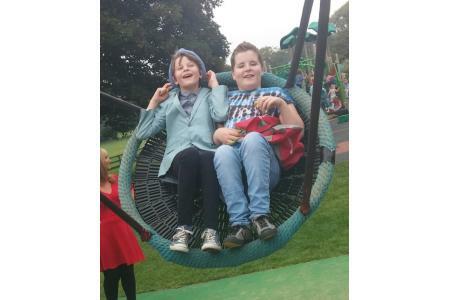 We are a parent led charity for families with disabled children and young people in Brighton & Hove. Our aim is to provide accessible activities for families with disabled children and young people, particularly those who find accessing mainstream activities difficult due to challenging behaviour. By offering activities, in a safe, non-judgemental environment, we aim to reduce isolation, provide mutual support and build resilience within families. Our activities are mainly aimed at the whole family, but we also arrange specific events for siblings and parents, who value this support. We have over 120 families on our mailing list. People attend different events, some weekly, some just at weekends and school holidays, depending on their individual needs. Parents often refer to Pebbles as a lifeline particularly during school holidays, when our families are most isolated. Siblings benefit from the mutual support from others who just understand the difficulties they face daily. Parents particularly find the group supportive, with people sharing ideas, experiences and advice. We require play work helpers for our after school drop-in sessions; we are always looking for new ideas for fundraising and we are looking for trustees to enable us to move towards charity registration. pays for healthy snacks for our weekly drop in session. pays for the hall hire for our weekly drop in session.